On the one hand, it’s seen as a good move that the French government is interested in shading light on its role in the Genocide, but, on the other, criticism is rife that many experts on Rwanda haven’t been included in the commission of inquiry. French President Emmanuel Macron. Courtesy. French President Emmanuel Macron’s appointment of a team of researchers and historians to look into archives of France’s actions in Rwanda during the 1994 Genocide against the Tutsi has been welcomed in Rwanda with mixed reactions. 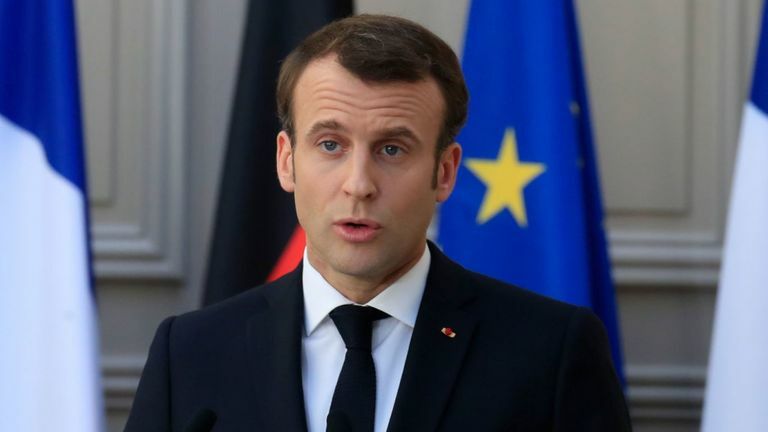 Macron on Friday appointed a panel of experts to probe France’s actions in Rwanda during the Genocide 25 years ago, a subject that has been a major hindrance to good relations between Rwanda and France since the end of the Genocide in 1994. The French presidency said in a statement that the commission of eight researchers and historians “will be tasked with consulting all France’s archives relating to the genocide” in order to “analyse the role and engagement of France during that period”, from 1990 to 1994. Under the leadership of Prof. Vincent Duclert, the researchers will help piece together the historical material necessary for the teaching and understanding in the French society of 1994 Genocide against the Tutsi, the French presidency said. The commission must submit its report within two years, with a mid-way report of their work set to be submitted after one year. Apart from Vincent Duclert, who heads the commission, other members include Julie D’Andurain, Isabelle Ernot, Sylvie Humbert, Raymond H. Kevorkian, Erik Langlinay, Françoise Thebaud, Christian Vigouroux, and Annette Wieviorka. For Alice Urusaro Karekezi, a researcher and lecturer at the University of Rwanda’s Centre for Conflict Management (CCM), the biggest contention with the commission is that none of its members is a known expert on Rwanda. “The team leader chose a team that is well established in all matters of mass violence, except the Genocide against the Tutsi. While we should wait and see (the outcome), we would be over-optimistic to expect much from this initiative,” she told Saturday Times yesterday. The researcher explained that, as president of France, there are limits to how much Macron can shake the establishment and expose France’s infamous past with regard to the Genocide against the Tutsi. “If, it so happens that as an individual he wishes justice, as a French president he has priorities that can conflict with Rwandans’. He needs eventually to get re-elected; can he really open another frontline?” Karekezi wondered. She also expressed concern that a big body of archives, those owned by former French President François Mitterrand, may not be accessed. 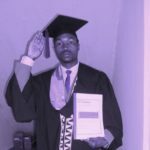 “Please also note that the French president’s archives, in this case Mitterand’s, can only be opened if the lady who he mandated to open them while president, allows it to happen,” Karekezi said. 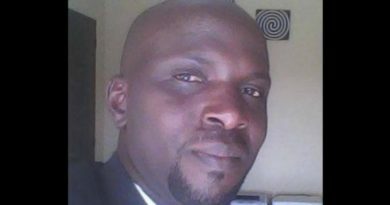 Rwandan genocide scholar and former journalist, Tom Ndahiro, is also suspicious of the team set up by Macron. “None of these members of the commission has worked on Rwanda’s Genocide against the Tutsi. I suspect cover-up, but let us wait and see,” he said on Friday. 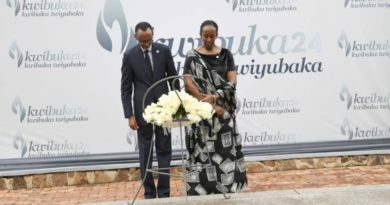 The same worries are shared by Alain Gauthier, president of Collectif des Parties Civiles pour le Rwanda (CPCR), which has for nearly two decades worked to bring Genocide suspects living in France to book. 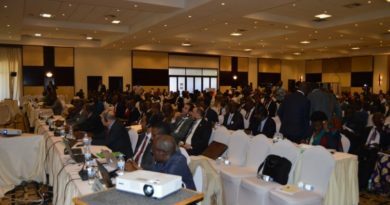 “It’s a good idea to form the commission but what is disputable is that those who have been interested in Rwanda over the years have been excluded,” he said on Friday. He said he hoped the commission would access all the archives, especially those in the custody of the French Internal Ministry, adding that archives kept by Mitterand’s designated keeper may not be accessible. “We hope the commission can start working and that they will be vigilant enough to be able to find all the archives,” he said. Like many other experts, Gauthier welcomed Macron’s announcement but criticised the team for excluding many experts on the history of Rwanda and the 1994 Genocide against the Tutsi in particular. 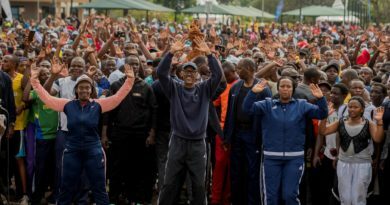 “I regret that some of the people who have already worked on the topic of the genocide in Rwanda have been excluded,” he said. Analysts say that, among other French experts who haven’t been named on the team while they are known experts on Rwanda, include notable names like Stéphane Audoin-Rouzeau, Hélène Dumas, and Jean-Pierre Chrétien.